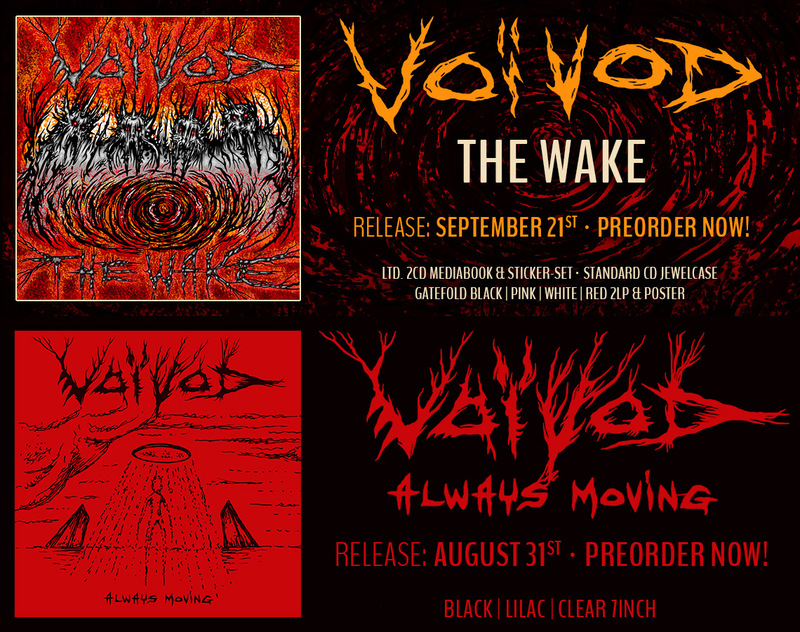 Jason appears in the following Voivod albums: Phobos, Voivod, Katorz, Infini. 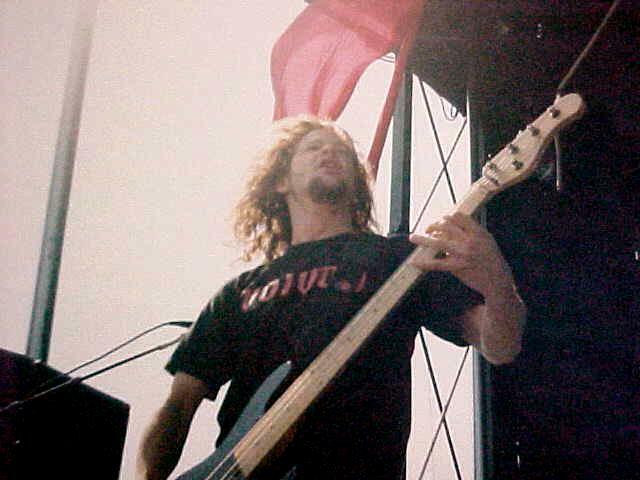 Jason was born on March 4, 1963 in Battle Creek, Michigan. 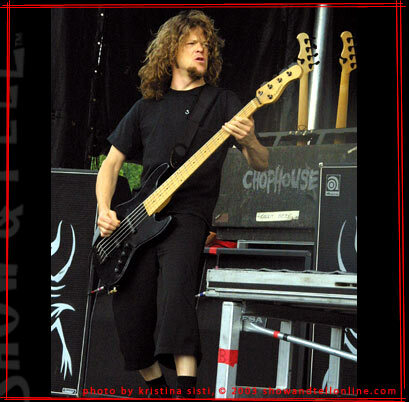 His influences for music and performing are the bass players bands such as Kiss, Rush, Black Sabbath, Iron Maiden, and Yes. 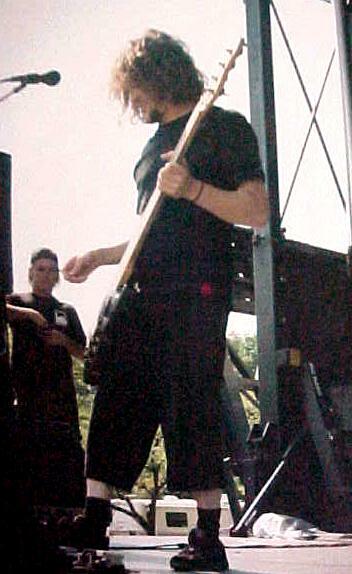 Jason got his first bass at age 13, and then got bored of it. 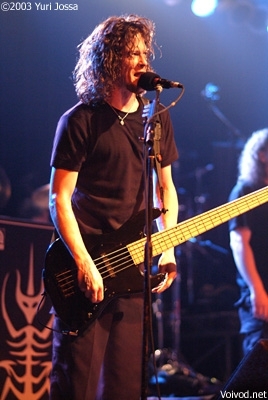 After 5 years, he started to play bass again and started to get into it seriously. 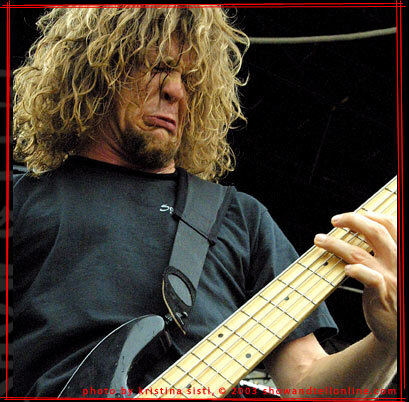 He quit school to join his first band Flotsam & Jetsam. 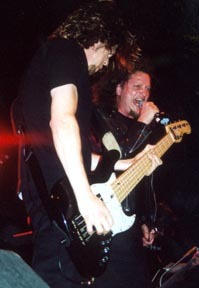 He played in clubs and concerts and released a record with the band. 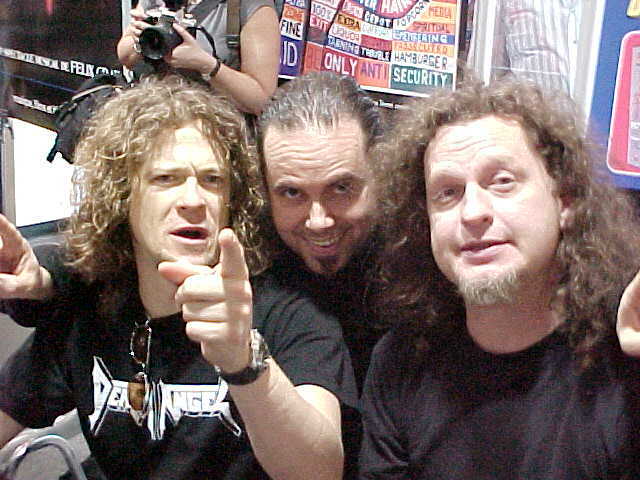 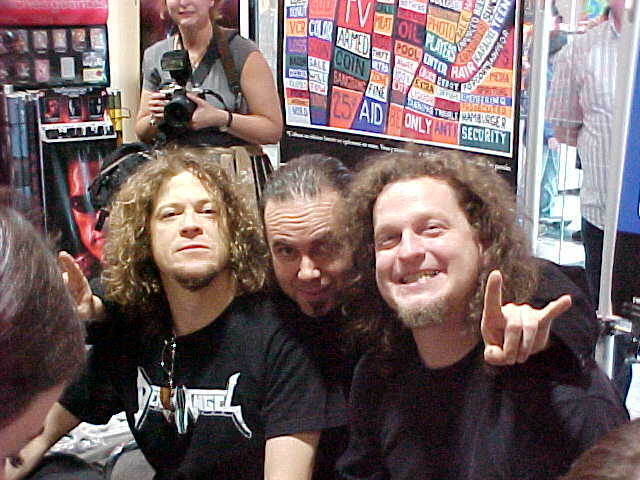 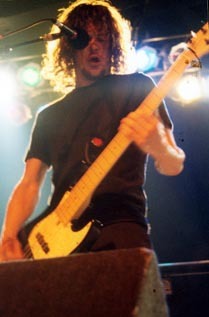 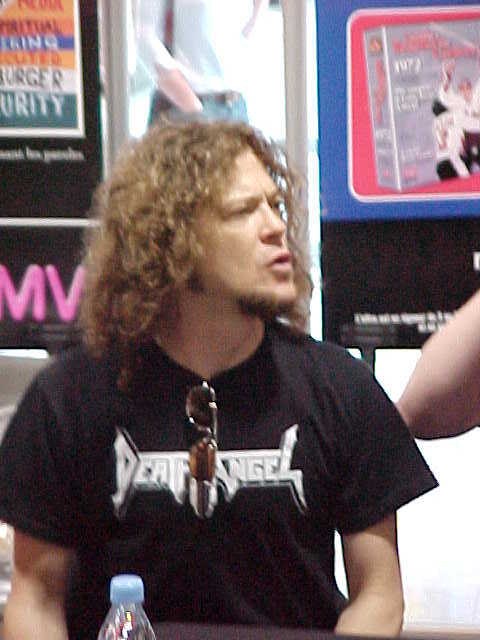 Jason then joined Metallica and played with them until 2002. 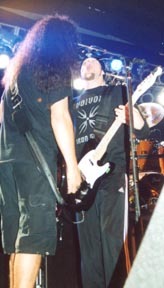 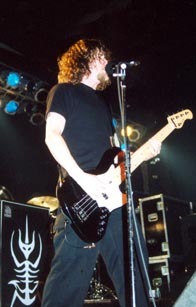 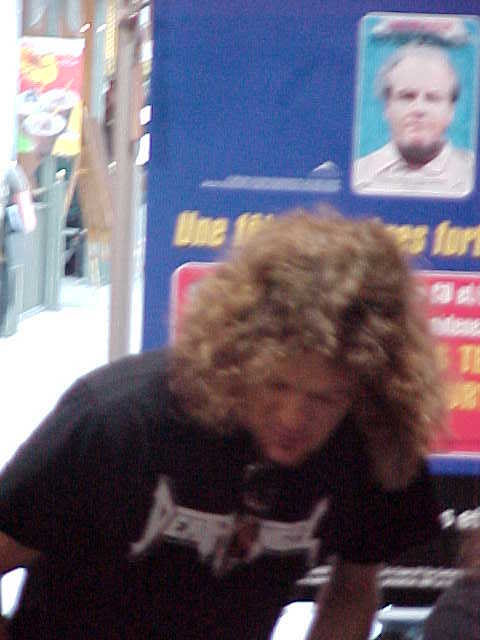 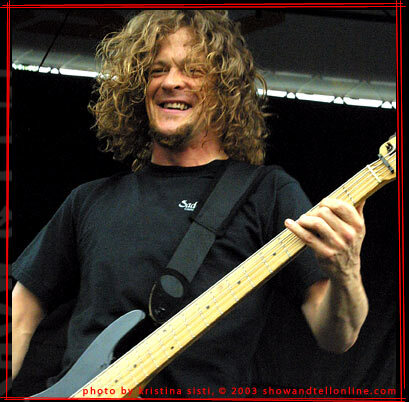 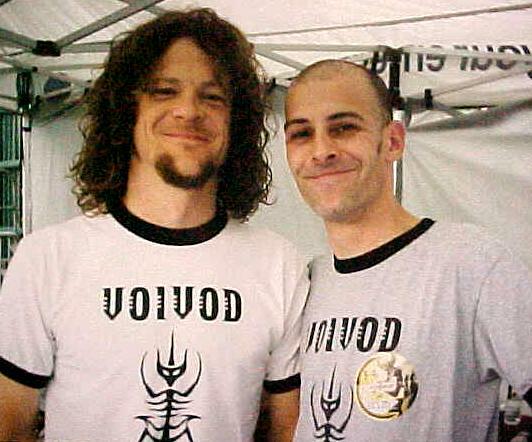 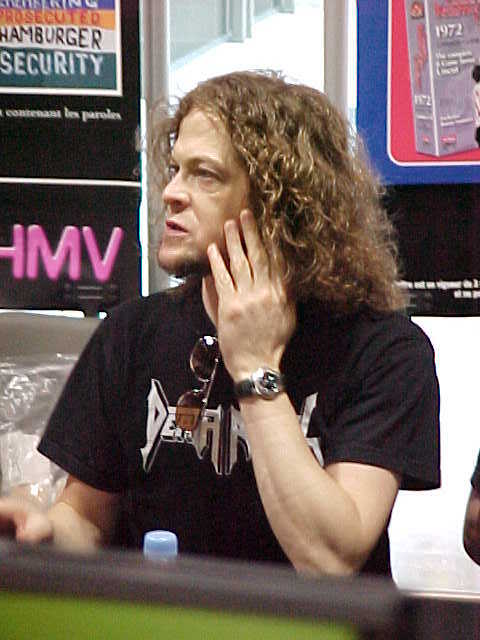 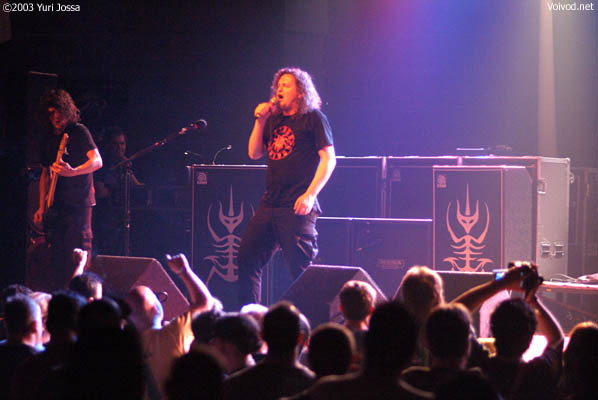 Besides playing with Metallica and Voivod, Jason has also been a touring member of the Ozzy Osbourne band and reality TV show band Rock Star Supernova, and his own band Newsted.